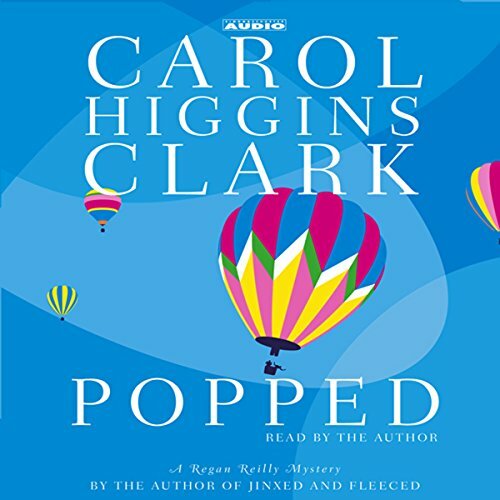 Showing results by narrator "Carol Higgins Clark"
Follow the adventures of lottery-winning couple Willy and Alvirah Meehan through these best selling short stories. The couple is targeted and pursued by ex-cons after winning the lottery in "Plumbing for Willy," they discover the body of actress Fiona Winter in their New York apartment in "The Body in the Closet," and they help Cynthia Lathem solve the murder of her stepfather in "Death at the Cape." 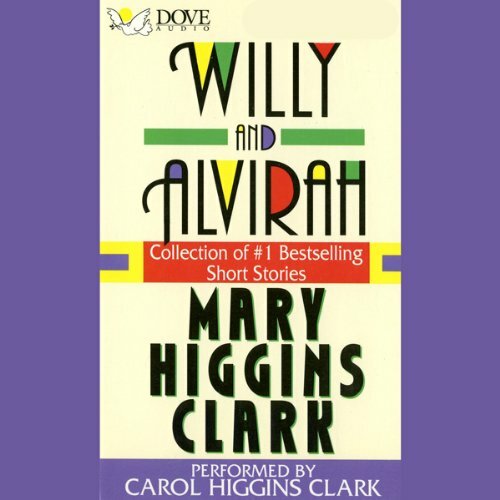 All of Alvirah's deductive powers and Willy's world-class common sense are called upon as the two stumble into a Christmas mystery. A woman abandons her newborn at a Manhattan church. Simultaneously, a thief is absconding with a treasured artifact, a chalice adorned with a star-shaped diamond. To elude police, he grabs the stroller and disappears. 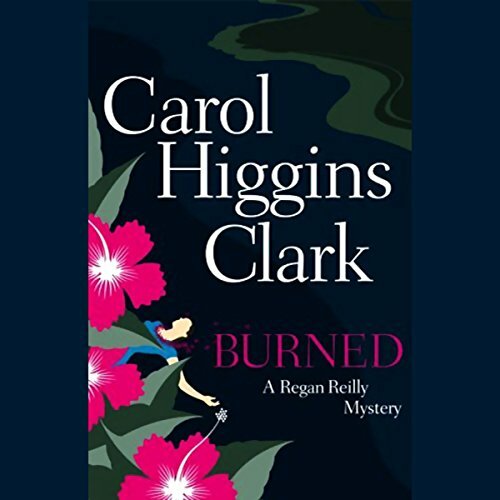 When we last saw L.A.-based private detective Regan Reilly, she'd recently become engaged, but before the big event Kit convinces her to come to Hawaii for one last girls' weekend. 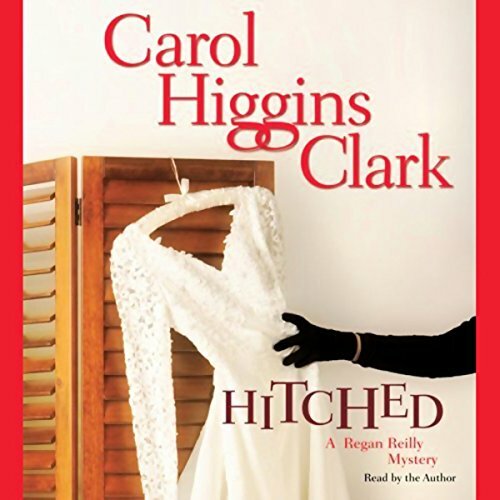 Private Investigator Regan Reilly and her husband, Jack, head of the Major Case Squad in New York City, have just gotten hitched! 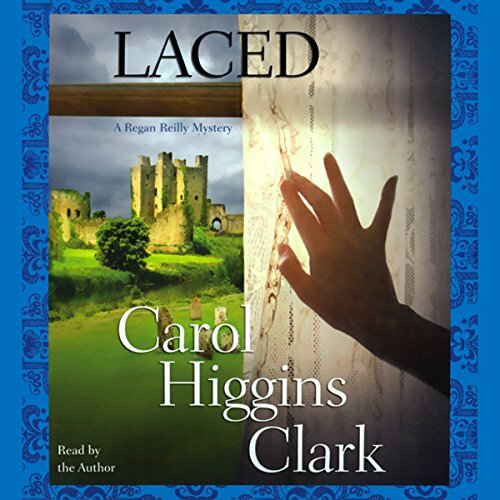 They've headed to Hennessey Castle, a romantic spot in western Ireland, to escape the world and the criminals they deal with daily. But their getaway is anything but relaxing! 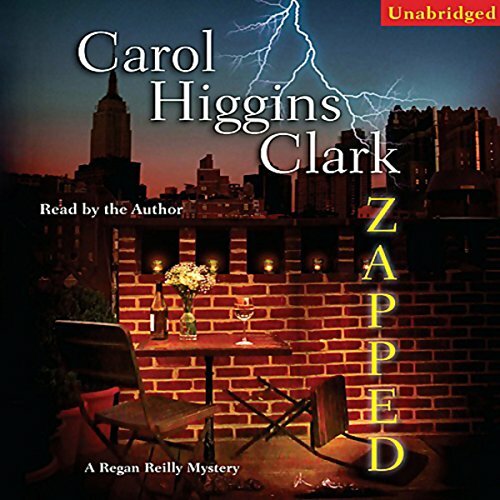 On a sweltering summer night, a major blackout hits New York City and more than one person in Sleuth Regan Reilly's building blows their fuse! 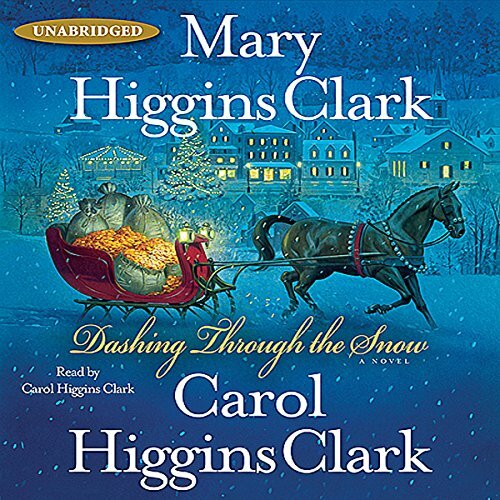 In the midst of the chaos, with her husband Jack out coping with the city's problems, Regan finds herself drawn into a case she would never expect to happen in her own home. 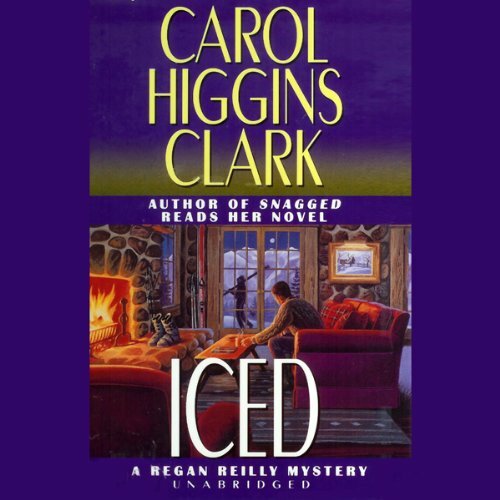 Regan Reilly and her fiance, Jack "no relation" Reilly, head of the NYPD Major Case Squad, are getting married! Regan had the perfect dress made by two young designers on Manhattan's Lower East Side. 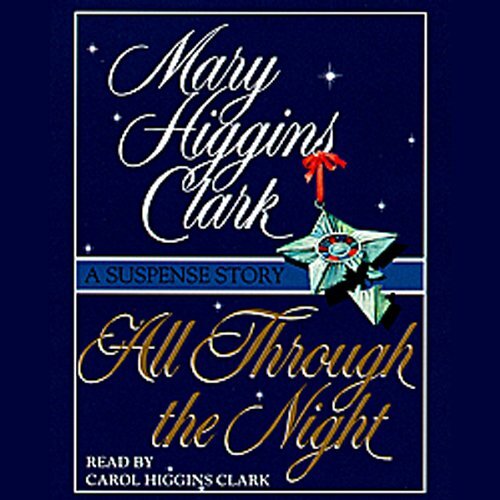 Arriving at the bridal salon to pick up her gown, Regan discovers the shop has been broken into, the designers bound and gagged, and wedding dresses for four of the April brides (her dress included) are missing. A fifth dress is in shreds on the floor. Savvy young Los Angeles P.I. 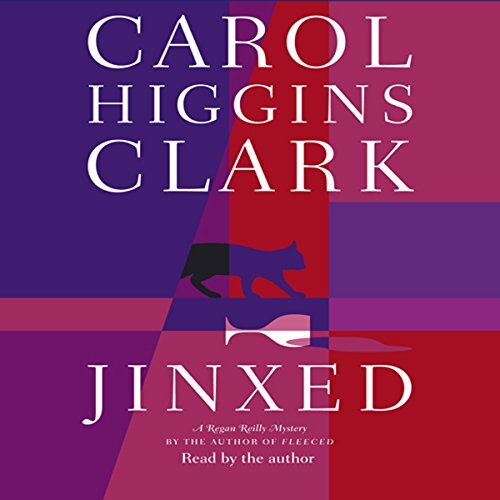 Regan Reilly faces an unusual challenge when she gets an urgent call from Lilac Weldon, owner -- with her two hippie brothers -- of the run-down California winery Altered States. 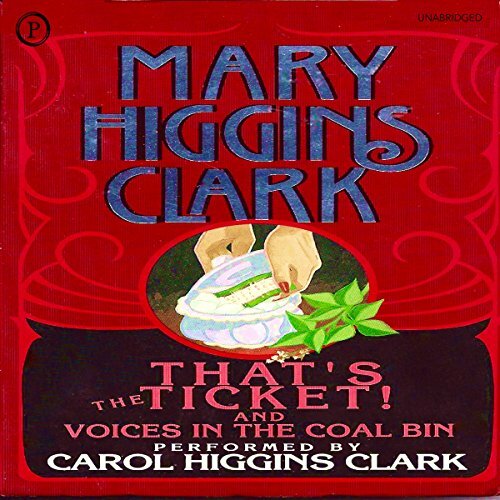 Lilac asks Regan to find her actress daughter, Whitney, aka "Freshness," in time to attend the wedding of Lilac's wealthy aunt Lucretia Standish, a 93-year-old silent film star. 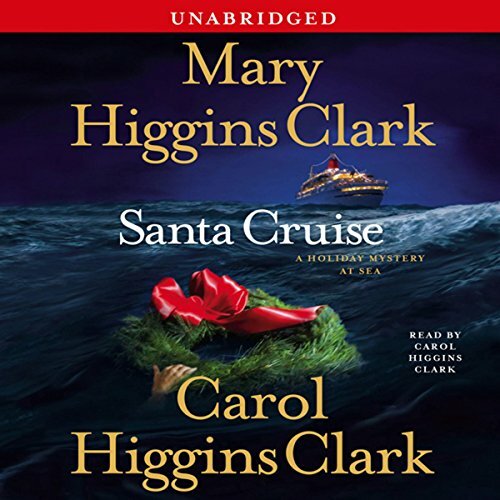 L.A.-based private detective Regan Reilly flies to Las Vegas to help an old school chum, Danny Madley. Danny is producing the pilot of a reality TV show, "Love Above Sea Level." But someone is trying to sabotage Danny's show before he can shoot the final scene at the Albuquerque International Balloon Fiesta. 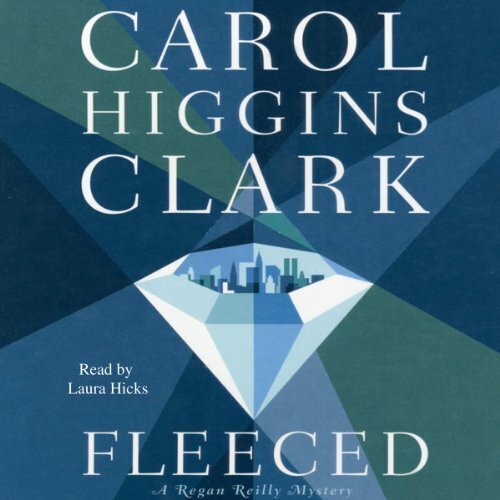 Fleeced is a witty portrait of modern urban life, and proves once again that Carol Higgins Clark is a uniquely talented writer.